There are 3 wooden cabins, all hand-made in the UK and fully insulated. Think of it as ‘home-from-home’ with electricity and lighting. 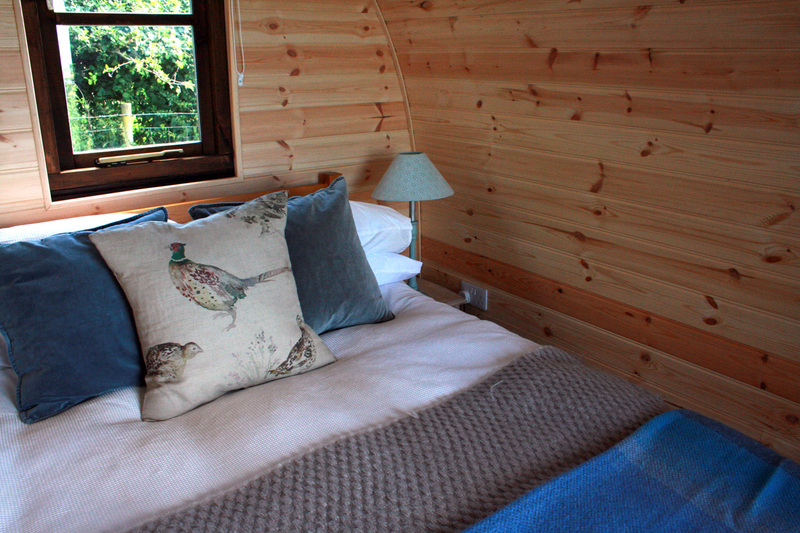 The cabins have double beds – carefully selected for comfort – and feather down duvets to keep you extra cosy. There’s no better way to get that sense of sleeping under the stars – but all the while enjoying a little luxury. You can book a whole cabin ticket for 2 to share the cost with a friend, or, you can book a ticket to stay in a cabin and opt to be in the same one as a certain person. Just let us know who, by emailing chat@fitasafiddlefestival.co.uk!